“I changed my life when I changed my health. WoRK WITH DR. KAYLEE TO BETTER MANAGE YOUR STRESS HORMONES, THYROID HEALTH, RECOVER FROM BURNOUT, IMPROVE YOUR ENERGY, SLEEP, MENTAL AND DIGESTIVE HEALTH. Join our mailing list to learn when Dr. Alton is hosting a community workshop near you on how to help your health yourself. We promise not to spam you and you may opt out at any time! Email us using our Contact Us link, to book a introductory consult with Dr. Alton to learn what lab tests may be best for you. Work with Dr. Kaylee out of the beauty and privacy of a home-based clinic with the opportunity to provide direct billing to your insurance company on your behalf. 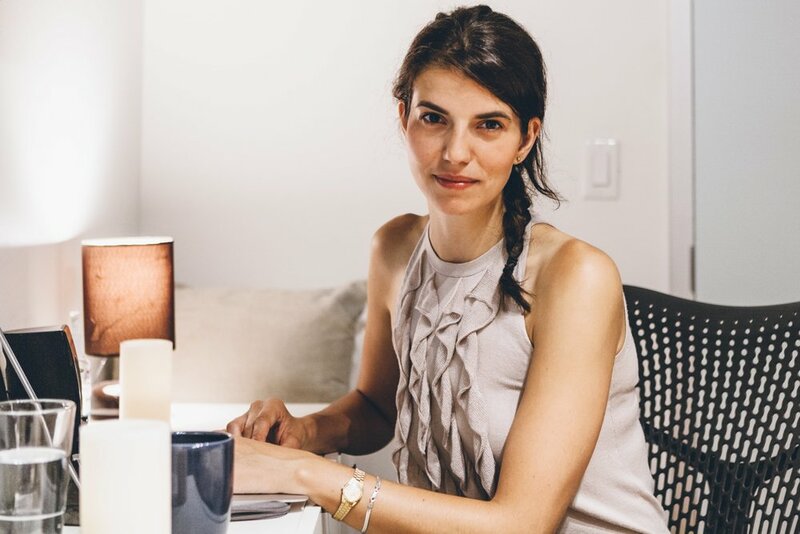 Backing onto Trinity Bellwoods Park in Toronto's Westend, Bellwoods Wellness was founded by Dr. Kaylee, ND, with a specific focus on offering patients collaborative care with different specialists, doctors and therapists in Toronto. Learn more about Dr. Kaylee here. Naturopathic medicine is not covered by OHIP but consultations are covered by benefit plans. Lab testing and supplements cost extra and may be covered by your benefit plan or HSA (health spending account), please check with your provider. See if your benefit plan is eligible for direct billing by asking your insurance company these 4 questions, found on our direct billing page. Dr. Alton works alongside anesthesiologists, neurologists and physiatrists, to provide patients who have survived a stroke, traumatic brain injury, concussion or who are undergoing chronic pain management, who may need caregiver assistance for limited independence in driving, mobility, speech and cognitive processing, comprehensive care. Dr. Alton practices using a biomedical approach that includes nutritional and functional medical assessments from physical exam, intakes, urine, stool and blood lab samples. The program provides dietary and lifestyle changes and uses supplements that support the body’s biochemistry and do not interfere with the patients current medications. The program also provides weekly or monthly support calls to ensure follow-through on the lifestyle and behavioural changes needed. Caregivers are also welcome to join the program to receive much needed medical support to manage stress, energy, sleep, and the overwhelm of being a caregiver for a dependent again. Hyperbaric Oxygen Therapy is one of the adjunctive therapies that may be recommended to support treatment. Patients who have been prescribed hyperbaric oxygen therapy, and assessed as eligible by our anesthesiologists, have set up go-fund-me accounts from family and friends, or applied their HSA (health spending account) towards the total cost. Have you been caring for a loved one or dependent, putting their health needs first to get through a trying time, and as a result you are feeling low in energy, mood, your sleep has been affected or you’re starting to exhibit other symptoms? Meet with Dr. Alton to discuss how you can correct nutrient and hormone deficiencies, to recover from burnout or prevent burnout from happening, while you continue to care for your loved one. Fill out the form above and call the clinic to book. No referral needed. Custom Supplement Powder and/or Liquid Formulations making it easier to digest and take your supplements daily.